Microsoft has declared a massive victory for its latest operating system: “Windows 7 is by far the fastest selling Operating System in history,” according to Craig Beilinson, the Director of Marketing for Microsoft’s Entertainment and Devices Division. Unfortunately, Beilinson did not share the exact unit sales number. But has evidence to back his claims: The week of the Windows 7 launch saw PC sales jump almost 50% over the week before; PC sales on Black Friday were up 63% over last year’s Black Friday; and for the entire holiday 2009, there was more than 50% increase in PC sales year over year. Beilinson also touted the diversity of the Windows 7 OS. 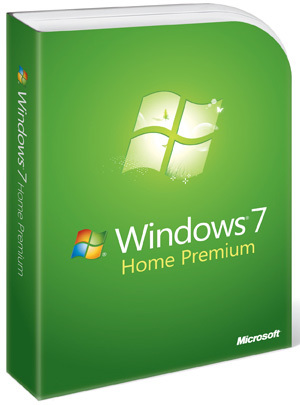 It is not only available on 1,400 PCs, but also 11,000 Windows 7 devices and components. Say what you will about Microsoft losing its edge, but the software is being used in Netbooks and Tablets (the recently revealed HP slate), Windows Mobile 6.5 in a variety of partners’ phones (the recently announced HTC HD2), and even Microsoft extending software to the car industry (Fiat, Ford, and Kia).